Home > Questions-Answers > What is medication overuse? 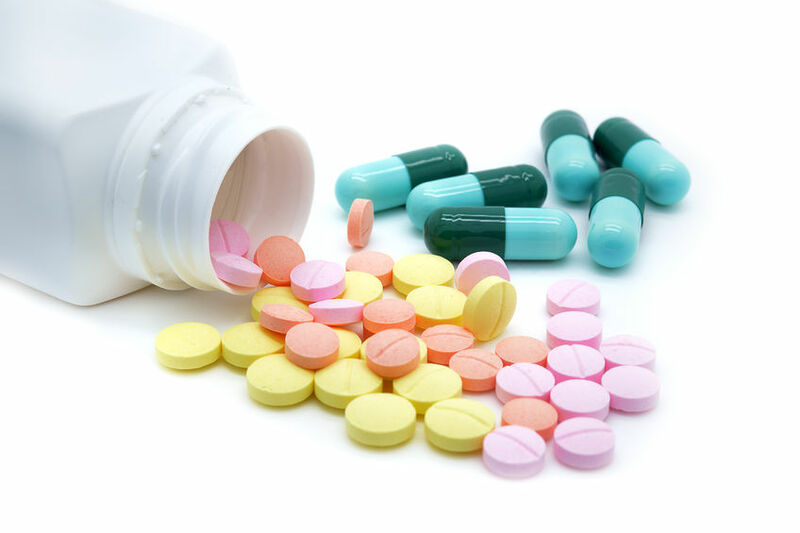 Acute medications are those medications that you take at the time the headache is occurring. People who have frequent headaches, who take acute medications on a regular basis, could be making their headaches worse, leading to more headaches. These headaches are known as medication overuse headaches. Sometimes people go through periods where their migraine headaches are particularly bad and they may exceed the limits as outlined above. If these periods are short (less than 3 months) then they likely will not develop medication overuse headaches. This is the particularly challenging part of managing headache pain, since treating the pain with medications, leads to more headaches, which leads to more medication, and so on, like a slippery slope. If you are consistently going over the limits, you may need help from your doctor to come up with a plan to start tapering of these medications. The theory behind why people get medication overuse headache is that frequent use of pain medication can actually lower your pain threshold leading the pain pathways to produce more pain. For most people with medication overuse headaches, nothing will help with the headaches until the medication overuse is stopped. The majority of people who cut down on the amount of acute medication they use, will see an improvement in their headaches. This is counterintuitive for some people and there is usually great apprehension with cutting down for fear of more pain. Patients should work with their doctors to discuss the best way to discontinue their pain medications. 4. The majority of people who cut down on the amount of acute medication they use, will see an improvement in their headaches.